As most leagues are preparing to enter the playoffs next week, we have put together some waiver wire pickups for those jockeying for a playoff birth as well as for those who are looking to fortify their roster as the fantasy football post-season is now underway. This will be our last featured Waiver Wire Pickups article for this season. We hope that most of you benefited from our suggestions and wish you good luck in the weeks ahead. 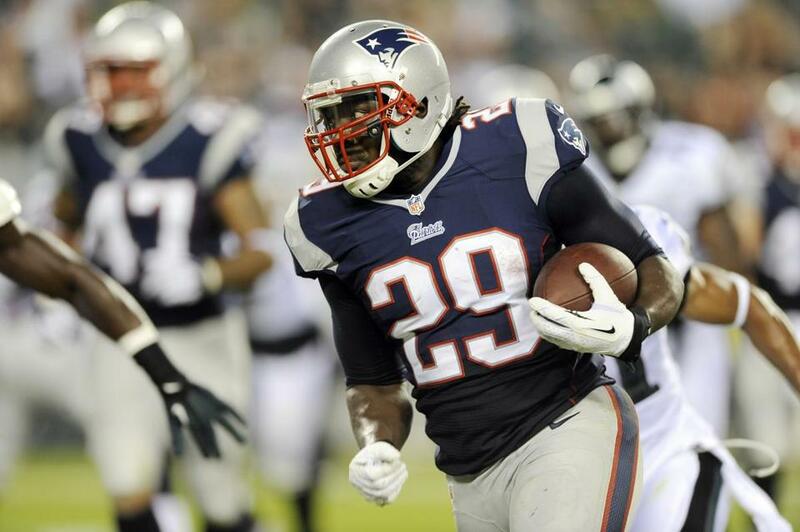 LeGarrette Blount-RB-Patriots- 7% Owned- Never sure who is the go-to-guy when it comes to Bill Belichick. Steven ‘fumbles’ Ridley gave way to Blount last week and rushed 12 times for 44 yards and a touchdown. As a possible flex play in deeper leagues, Blount goes up against a Cleveland team that yielded 108 rushing yards to Jacksonville last Sunday. Andre Holmes-WR-Raiders- 1% Owned- With Denarius Moore (shoulder) missing the last couple of games, the second-year pro has totaled nine catches for 168 yards in those two games and he seems to be clicking with fill-in QB Matt McGloin. We think he’s worth a flier this week as Holmes will face a N.Y. Jets team that has given up the 9th most fantasy points to wide receivers. LaDarius Green-TE-Chargers- 8% Owned- Green, 6′ 6″ and weighing in at 238 is now averaging 22.1 yards per catch on the season and has two touchdowns on 11 targets in his last two games. Green and Antonio Gates are setting up as a two tight-end set for the Bolts and he seems to be getting less coverage than the veteran Gates. Green faces a Giants team that gives up the 9th most fantasy points to tight ends. 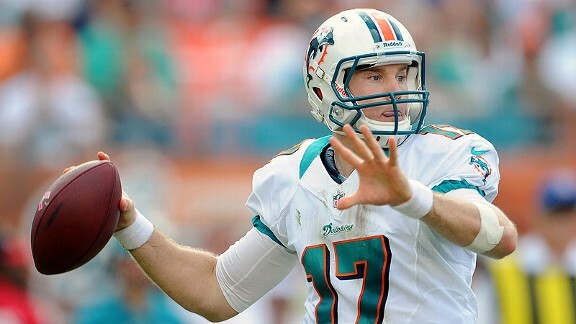 Ryan Tannehill-QB-Dolphins- 25% Owned- Here is something that you may not know; over the last four weeks Tannehill has the eighth most fantasy points among all quarterbacks in the league! More than Drew Brees, Philip Rivers and Russell Wilson. All of those in two-quarterback leagues should sit up and take notice. He is widely available and makes for a serviceable QB2. Caleb Sturgis-K-Dolphins- 8% Owned- Another Dolphin that’s going pretty much unnoticed, Sturgis has kicked the fourth most field goals in the league over the past four weeks and has the sixth most fantasy points during that span. He should be called upon frequently in this week’s matchup vs the Steelers and should be considered in most deeper leagues. What kind of league is this where Tannehill has more points than Brees? He’s not even close in either of the mostly standard scoring leagues I’m in. You’re absolutely correct Bob! An obvious typo which has since been corrected. Tannehill DOES have more fantasy points than Brees & co. but over the last four weeks; not the season which still makes him a serviceable QB2 as we stated. Sorry for the confusion and for pointing this out to us. Tough sledding in Pittsburgh, but Ryan and the ‘Fins are holding their own to this point. Yep! 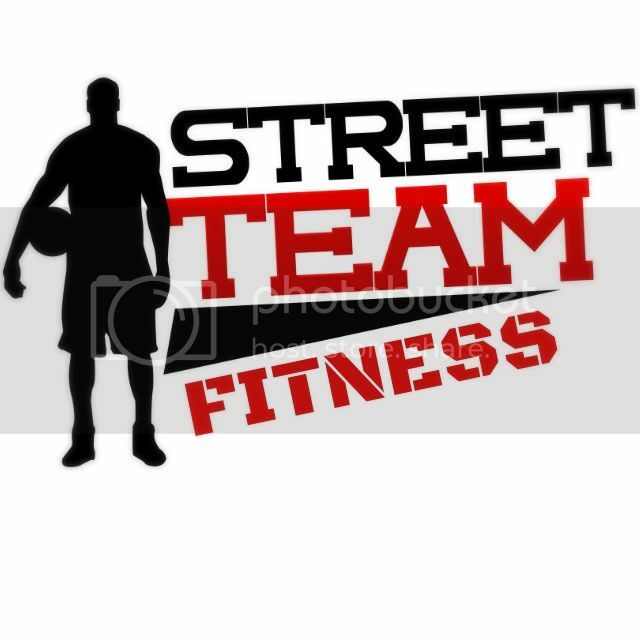 Another win this week! You’re on a roll Cayman!